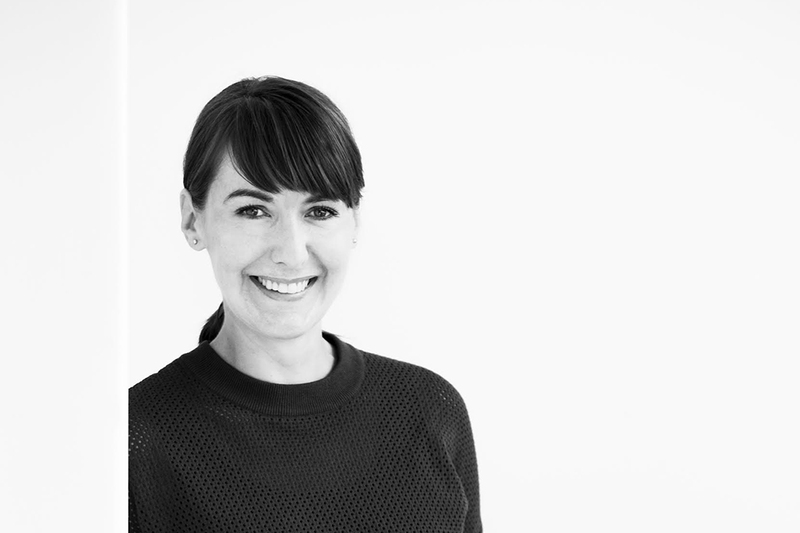 Emma is the creative director of Open House Melbourne, and like the organisation, she champions the city of Melbourne through its built environment. Open House Melbourne promotes the value of good design, architecture, planning and preservation. Emma is also a founding partner of the Office For Good Design, a unique curatorial group that works with private organisations and major cultural institutions to realise their interest in design, architecture, and the broader creative industries. Office for Good Design have been a long standing collaborator on the MPavilion program, programming the MMeets series in 2014 and 2015.